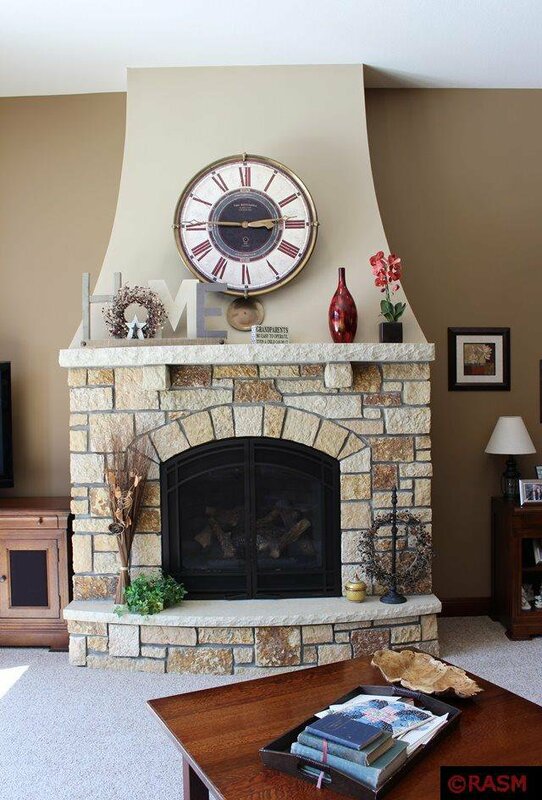 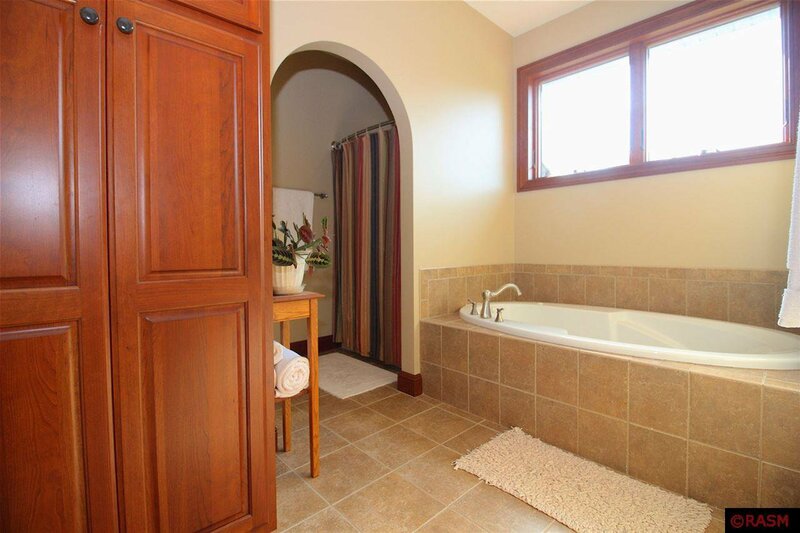 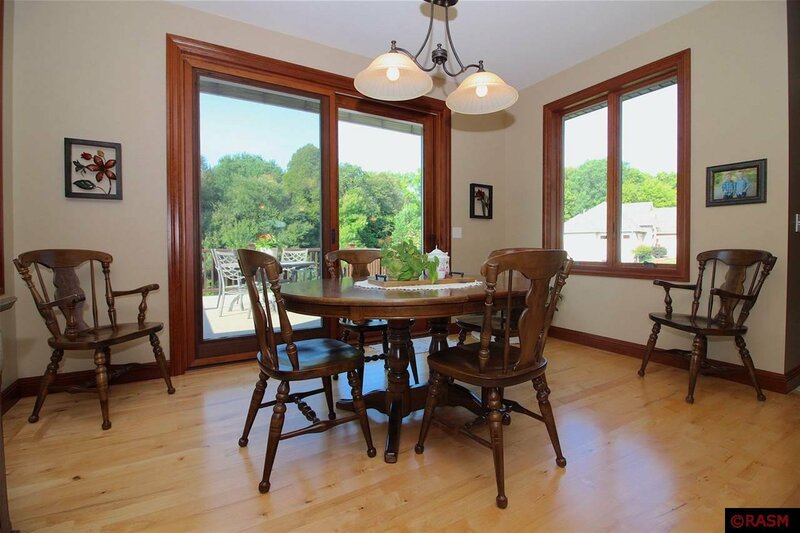 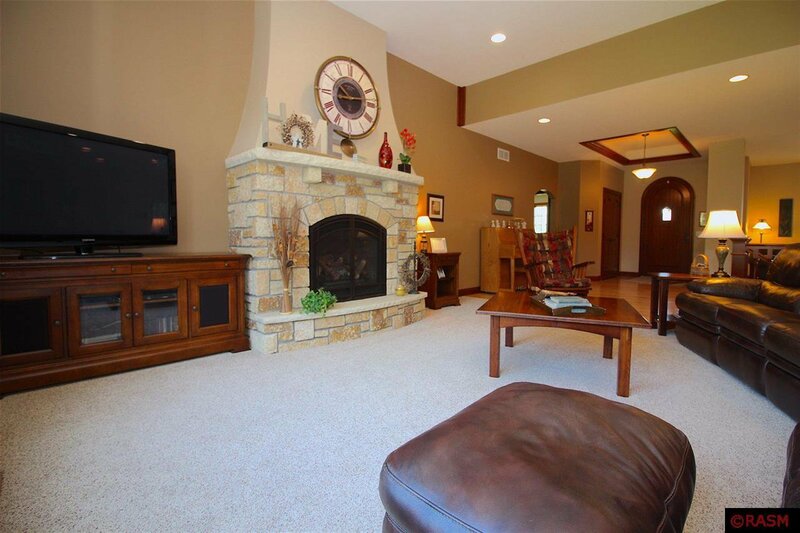 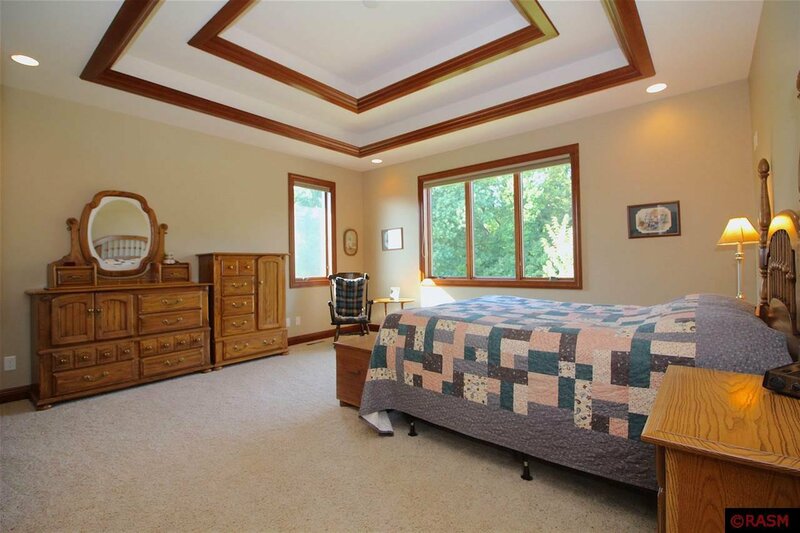 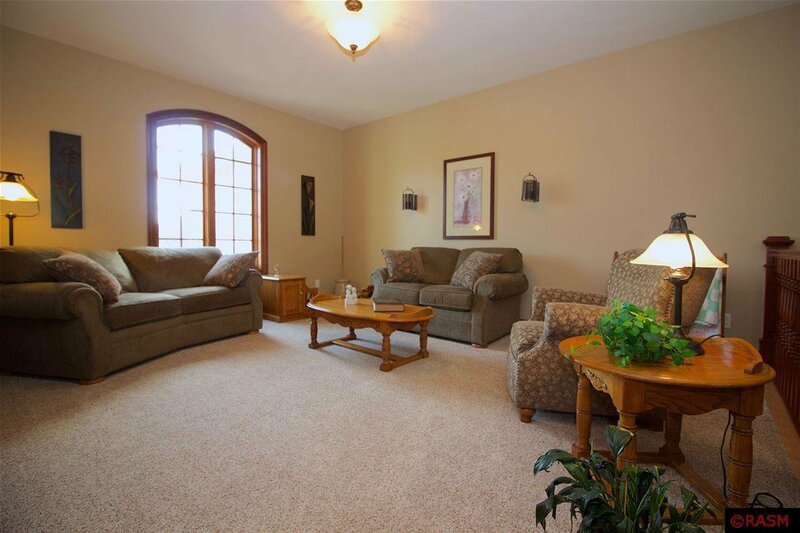 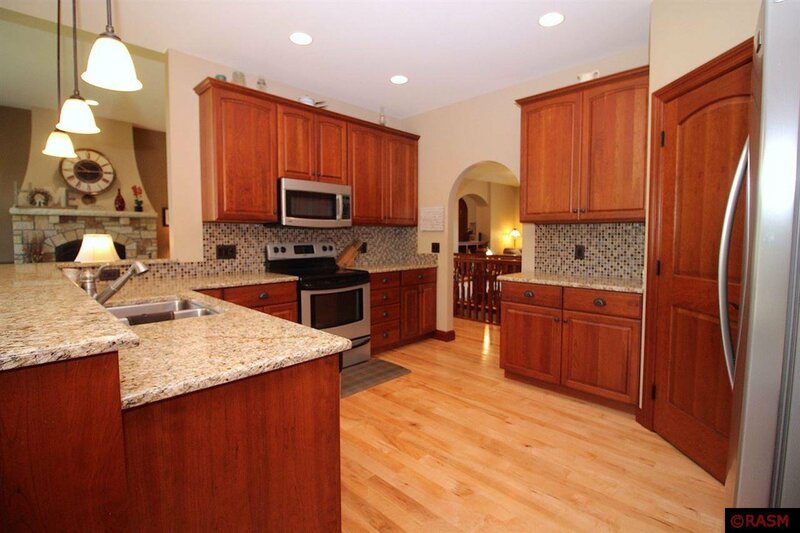 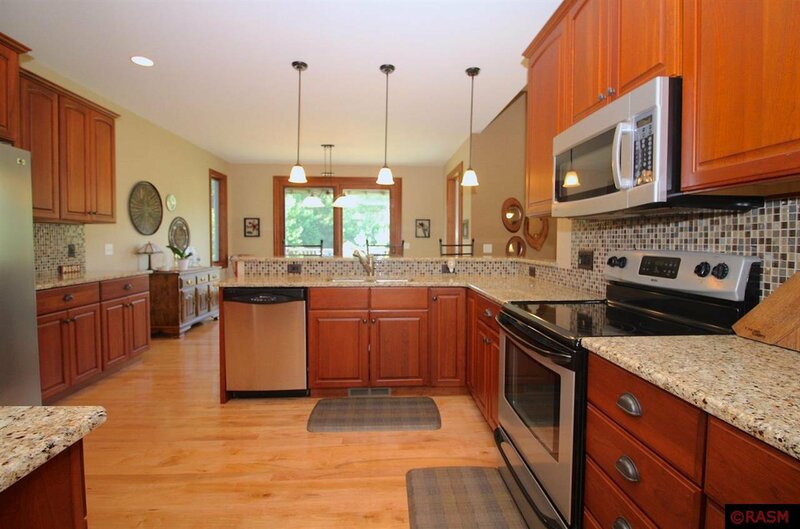 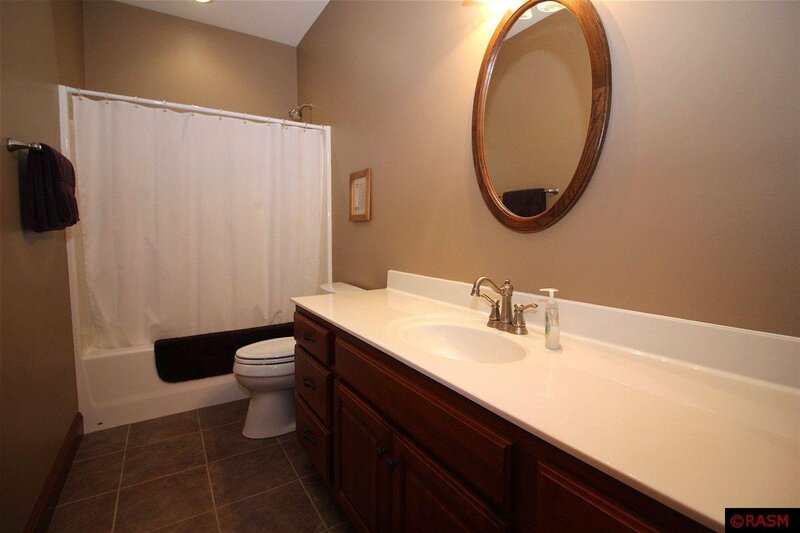 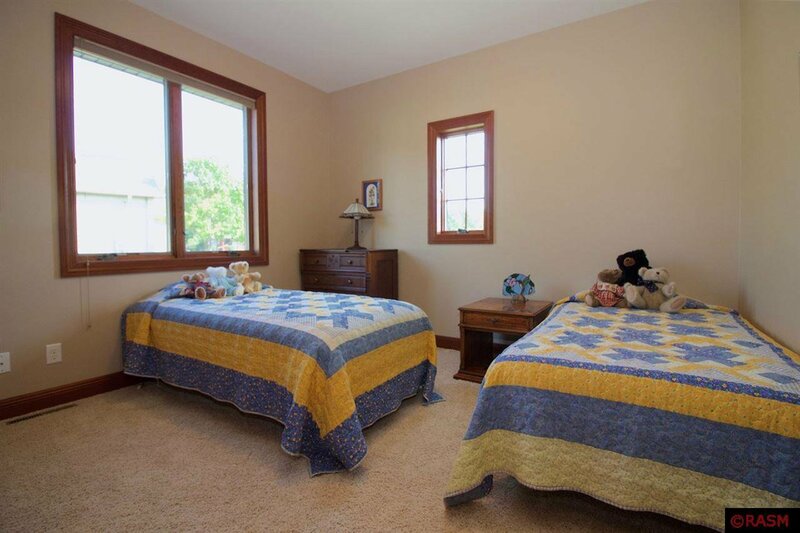 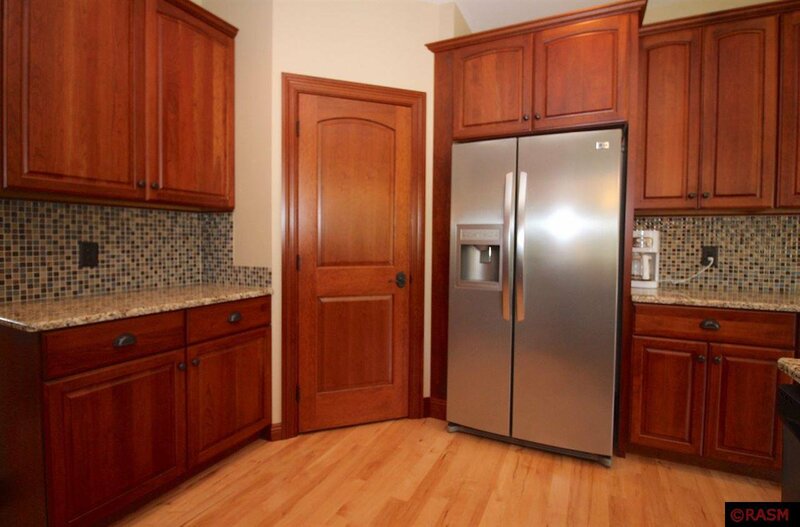 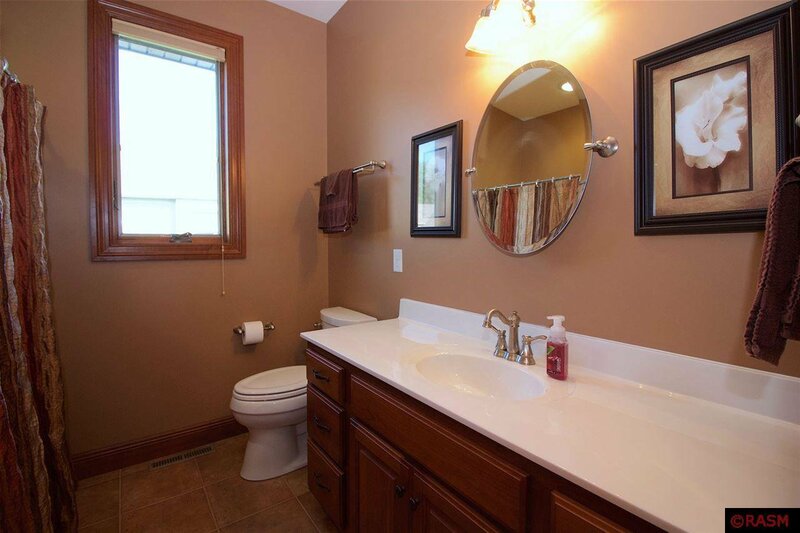 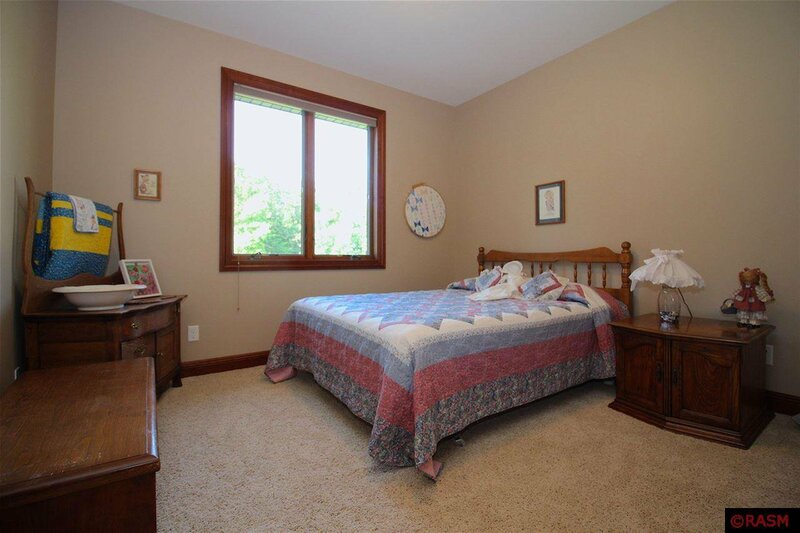 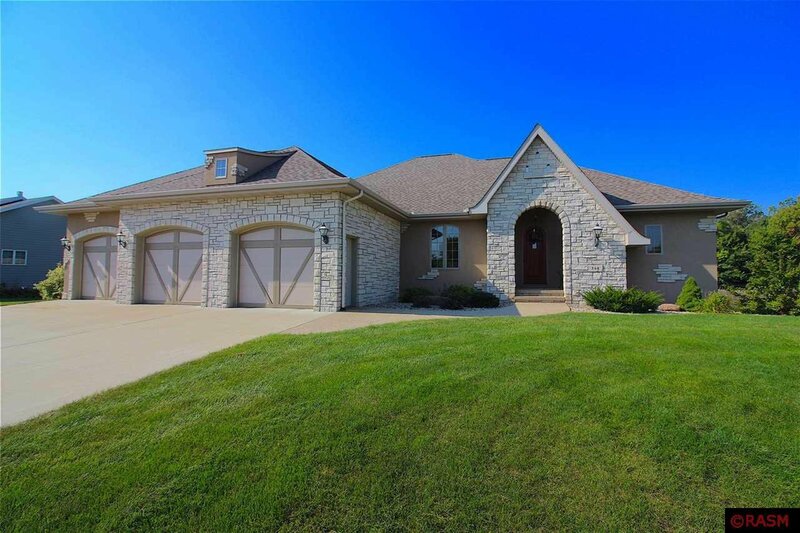 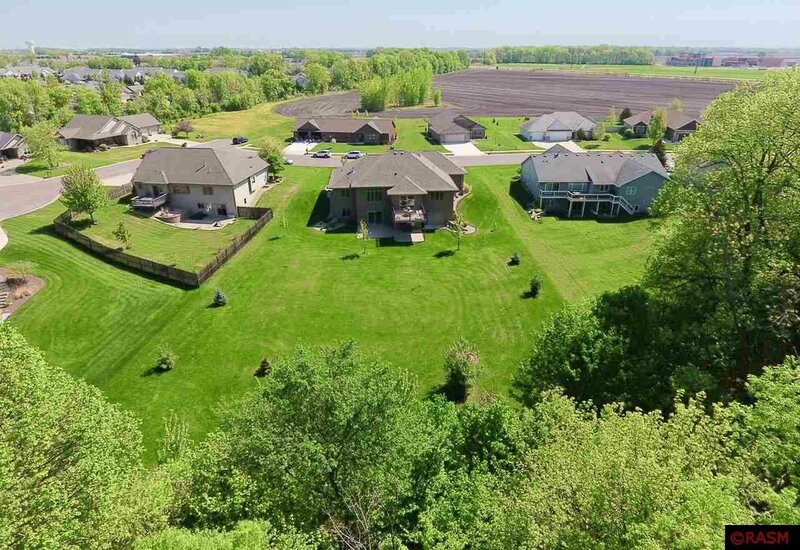 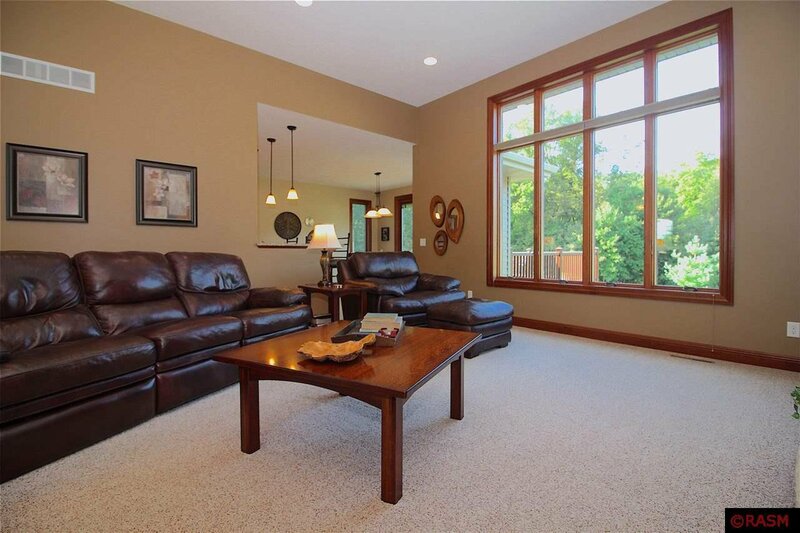 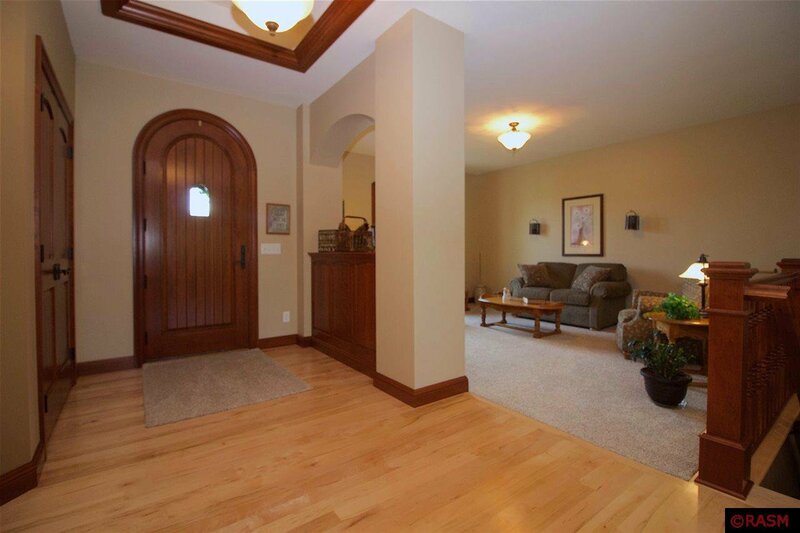 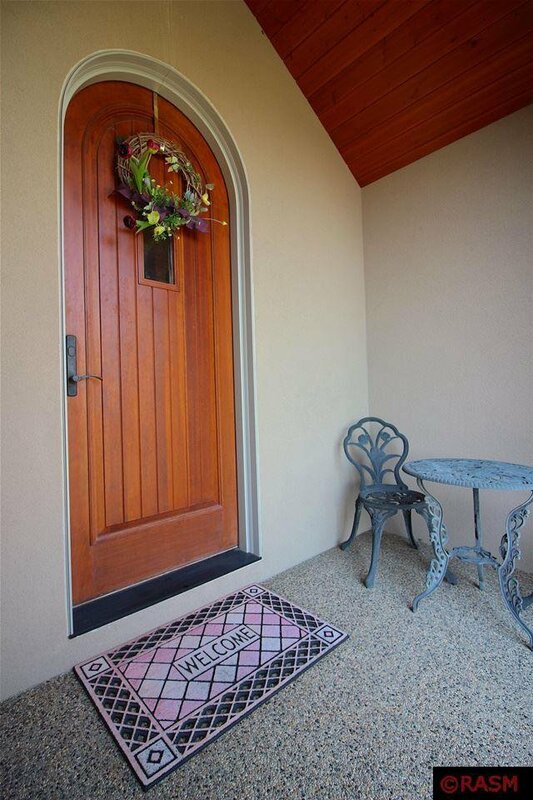 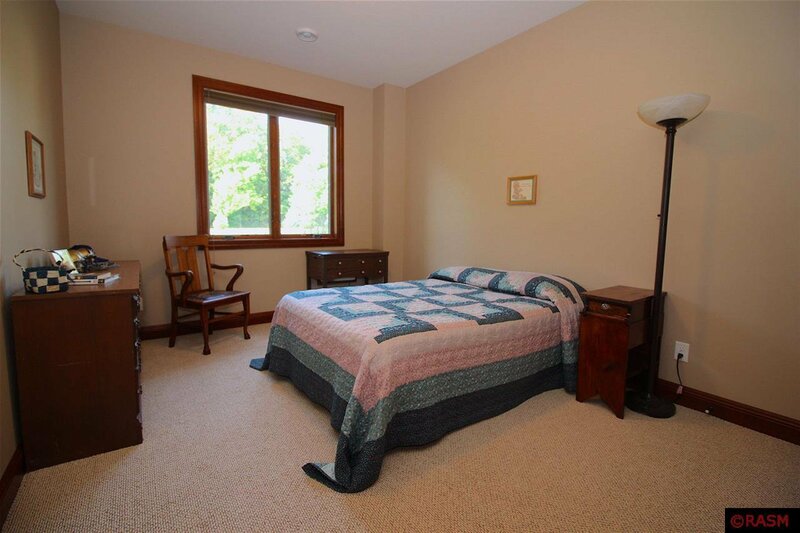 French country style home in Mankato hilltop, situated on nearly a 1 acre lot with creek. 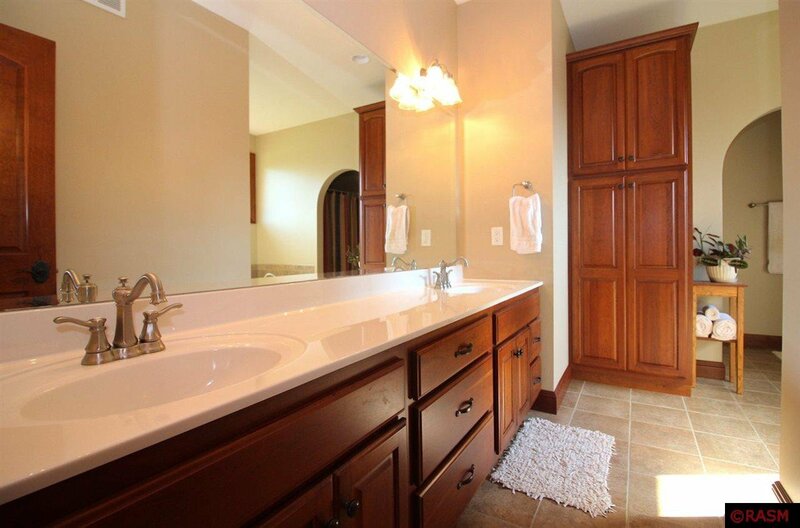 Attention to detail was the focus of this 2009 home. 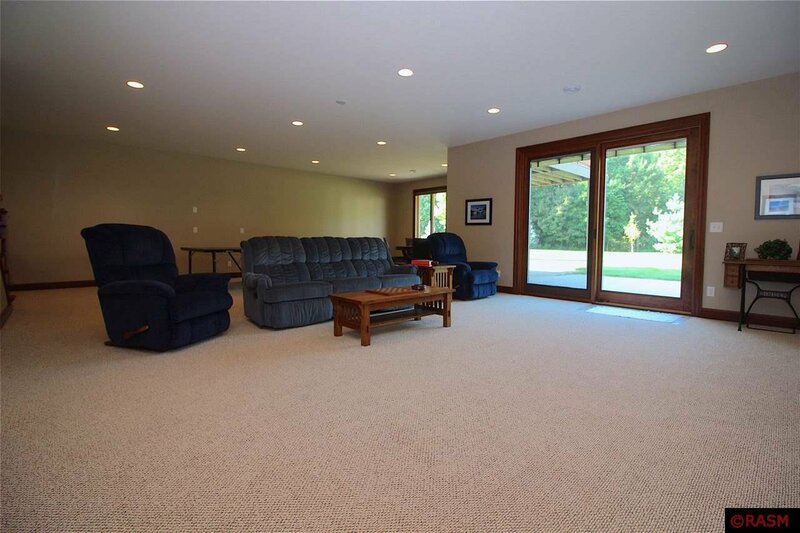 Extra high ceilings both on main level and basement. 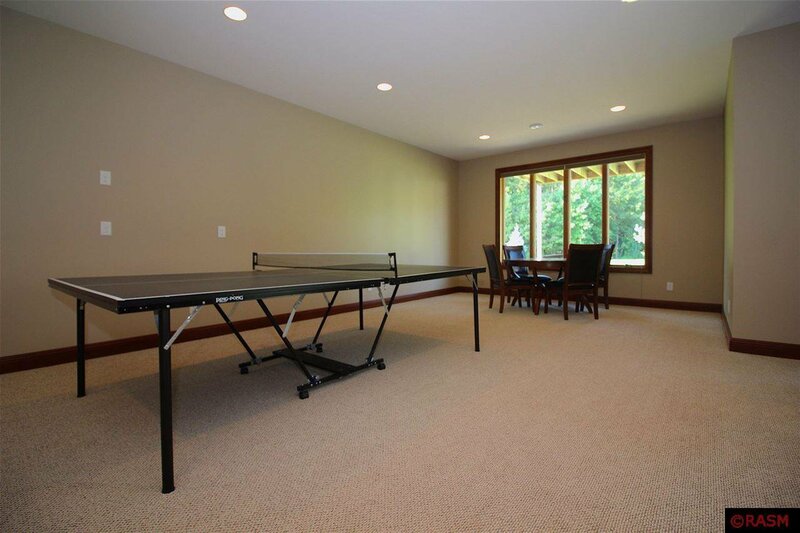 Walk out basement with large 8ft sliding windows, over-sized, 3+ stall garage with additional workshop off the basement. 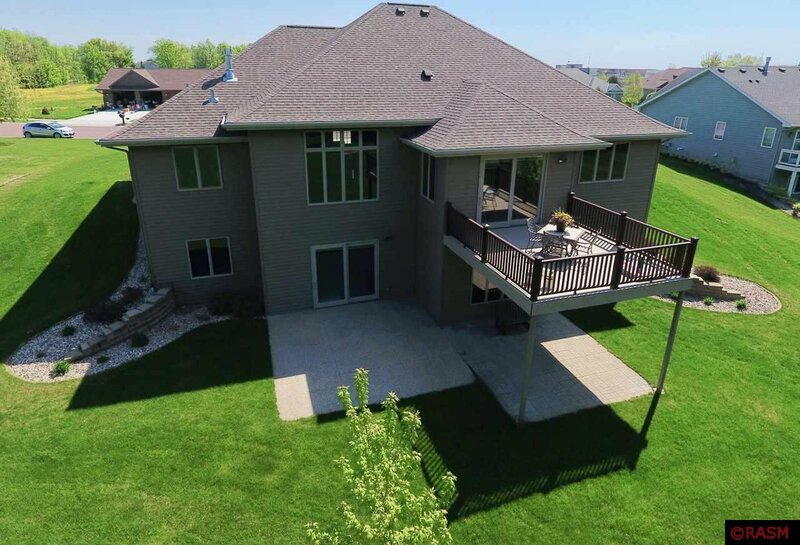 Maintenance free decking, water and heat in the garages, double trayed ceiling in the master bedroom and upscale hardwood floors. 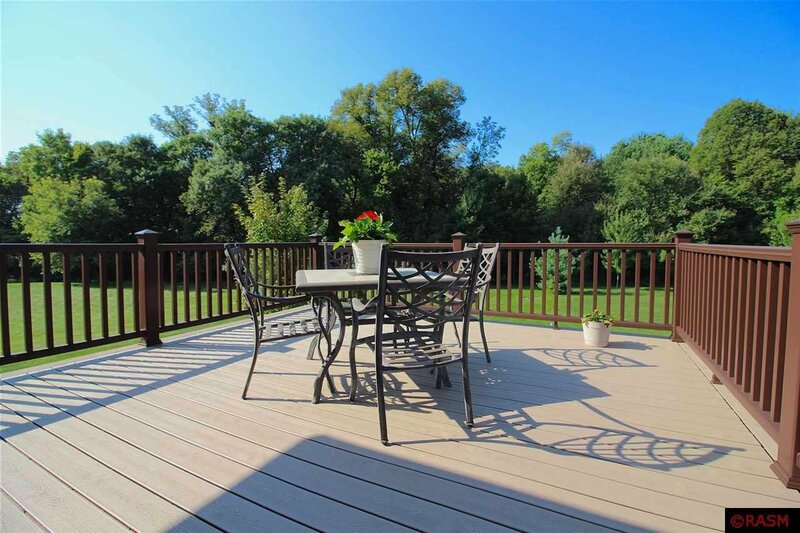 Yard is landscaped and has a sprinkler system. 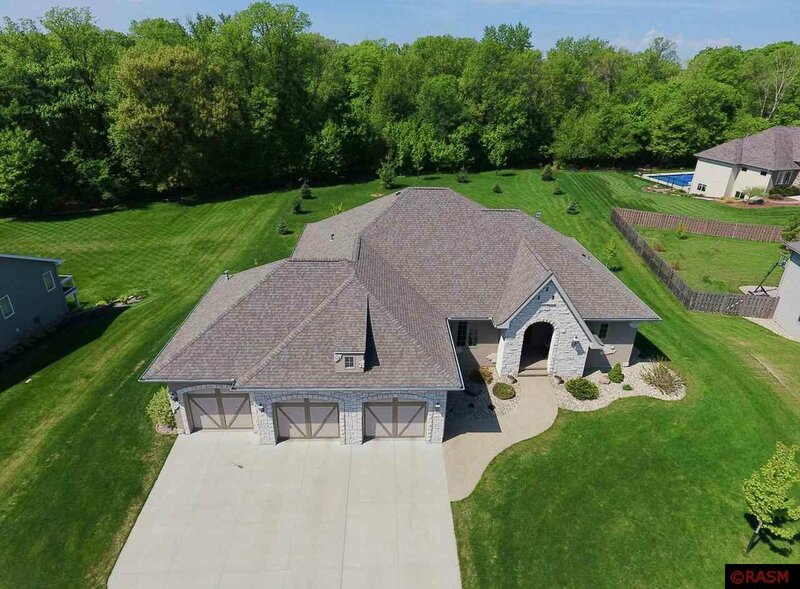 Only a personal tour will show you the real value of this home!